CBS Unscripted: Amazing Race and Survivor Return In February! CBS’ unscripted series The Amazing Race and Survivor return in the final week of February – debuting on Sunday, February 23rd and 26th, respectively. 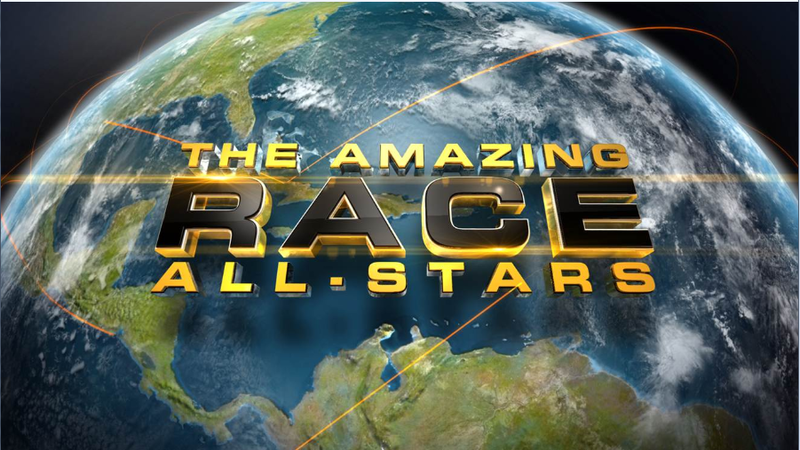 Eleven former teams return for another sprint around the globe on a special All-Star themed edition of THE AMAZING RACE, while brains, brawn and beauty face off in SURVIVOR, as both Emmy Award-winning series return this February. THE AMAZING RACE, featuring 11 returning fan favorite teams in pursuit of the $1 million prize, premieres Sunday, Feb. 23 (8:00-9:00 PM, ET/PT). 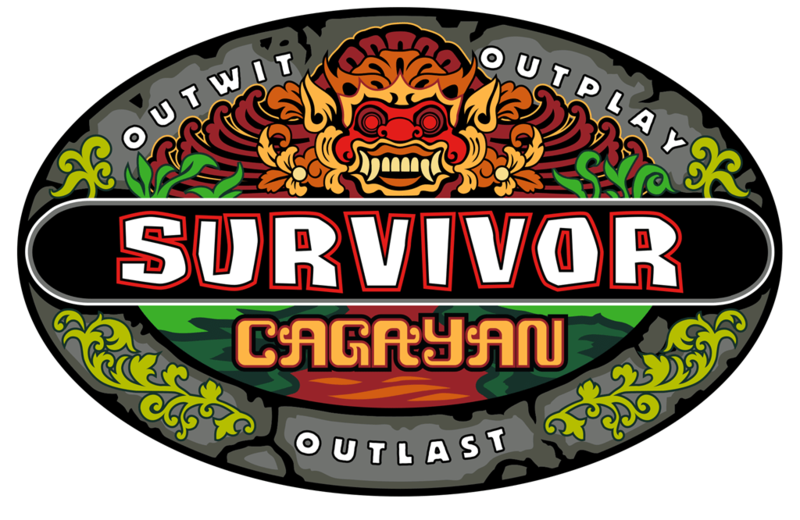 The 28th edition of SURVIVOR, the longest-running reality competition series, hosted by Jeff Probst, will have a special two-hour premiere on Wednesday, Feb. 26 (8:00-10:00 PM, ET/PT), marking the first two-hour launch since “Heroes vs. Villains” on Feb. 11, 2010. This season, castaways will be separated into three distinct tribes—brawn, brains and beauty. Recently renewed for two editions next season, SURVIVOR is coming off one of its most buzzed-about seasons. The fall edition of SURVIVOR won its Wednesday (8:00-9:00 PM) time period in all key ratings measures, averaging 11.58 million viewers, 3.2/10 in adults 18-49 and 4.2/11 in adults 25-54 and ranked as the #2 reality series on broadcast television in adults 18-49. Previous PostNeed For Speed: Burning Rubber Behind The Scenes!Next PostIf It Ain’t Broke–CBS Renews It’s Entire Daytime Lineup!